SeaWorld Entertainment, Inc., a leading theme park and entertainment company, has announced the appointment of Walter Bogumil to the new position of Chief Strategy Officer. Mr. Bogumil joins SeaWorld from Affinity Gaming, where he most recently served as Interim Chief Executive Officer. 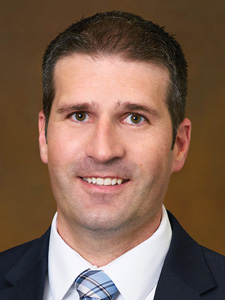 Chad Meadows has been selected as the new EVP/COO of VyStar Credit Union. Meadows is responsible for the credit union's branch, ATM, Call Center and Internet & Mobile Banking operations. He previously served as the Executive Director of Retail Financial Services at Alaska USA Federal Credit Union, a $7 billion credit union in Anchorage, AK. 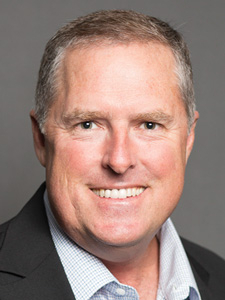 Joel Swanson was selected as the new Chief Digital Officer for VyStar. 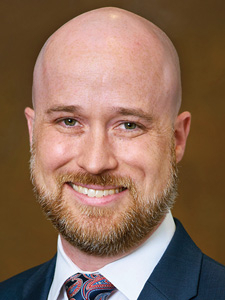 Swanson is responsible for driving the credit union's digital optimization and electronic member experience initiatives. Previously, he was SVP of Branch Administration for Alaska USA Federal Credit Union in Anchorage, AK. where he oversaw branch delivery across the credit union's 89 branch locations. 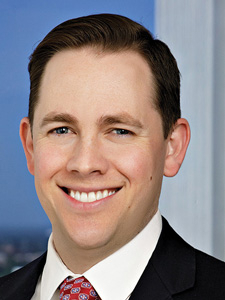 Ben Gibson, former Deputy General Counsel to Governor Rick Scott, has joined Shutts & Bowen LLP as a partner in its Business Litigation Practice Group in the firm's Tallahassee office. Gibson's statewide practice is focused on serving government, political, and corporate clients, involving government affairs, appellate, litigation & administrative matters. 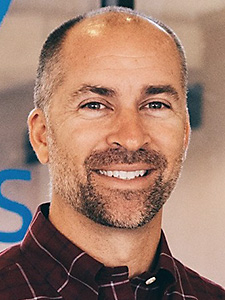 PowerDMS, a leading provider of cloud-based policy management software, announced that David DiGiacomo has joined the company as chief executive officer. In this role, DiGiacomo will be responsible for leading the day-to-day operations as well as executing the company's growth strategy. Previously, DiGiacomo served as CEO and president of OnSolve, a global provider of cloud-based critical communication solutions for government, enterprise, and SMB clients. Under DiGiacomo's leadership, OnSolve grew from two employees to the industry's largest provider of emergency and mass notification services with $100+ million in annual revenue. 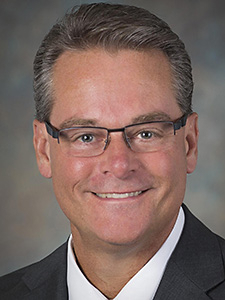 Tom VanOsdol has been appointed the chief executive officer of Sacred Heart Health System, as well as St. Vincent’s HealthCare in Jacksonville. 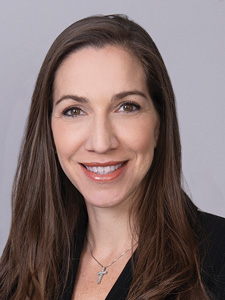 VanOsdol will serve as chief executive for all of Ascension’s sites of care in Florida, which include Bay Medical Center and six other hospitals and regional physician networks operated by St. Vincent’s and Sacred Heart. His promotion to become CEO at Sacred Heart is part of a restructuring within Ascension that unites its sites of care in Florida as a single Florida Market. 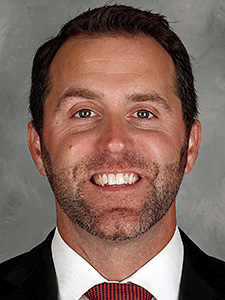 Matthew Caldwell, president and CEO of the Florida Panthers, has been named by Gov. Rick Scott to serve on the Broward College District Board of Trustees. Caldwell will serve on the board for a term ending May 31, 2022. 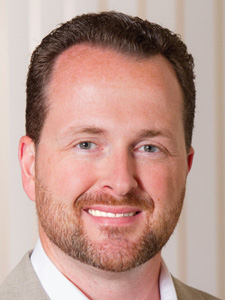 Caldwell succeeds current member John Benz, who also works as a CEO in the health care industry. Caldwell earned his bachelor’s degree from West Point. He then went on to receive a J.D. and M.B.A. from Northwestern University. Commercial real estate investor/owner Beth Azor and seasoned restaurant operations executive John Brewer have launched Azor Brewer Restaurant Advisors (www.azorbrewerrestaurantadvisors.com), which offers a first-of-its-kind database of available second generation restaurant spaces throughout Miami-Dade, Broward and Palm Beach counties. 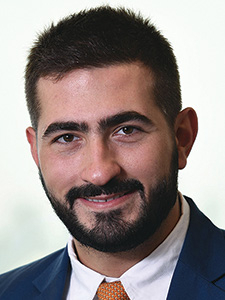 The company is based in Weston, Fla.
As Chief Growth Officer of Genuine Health Group, Gamil Kharfan works primarily on physician recruitment, focusing on the company's network of doctors who participate in Genuine Health's ACO and its Medicare Advantage programs. In addition to his work growing the Genuine brand, he works closely with physician practices to increase patient participation. 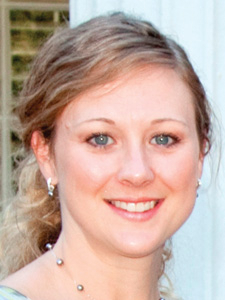 InHealth Media welcomes veteran journalist, Chloe Sommers, as Director of Communications. In her new role, Chloe brings her media relations and messaging expertise to the field of health and wellness. 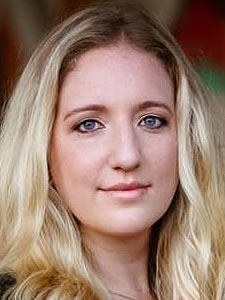 A former CNN journalist, Chloe handled media relations with the White House under the Obama Administration and the social media strategy for CNN's multiple social media platforms. 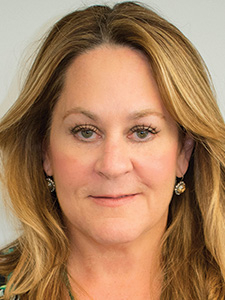 CentralBOS LLC, a leading cloud-based ERP software provider, has announced Kathy Semanate has joined as Vice President of Operations and Finance. Ms. Semanate brings over 20 years of experience helping companies evaluate their infrastructure and optimize their operations to add efficiencies and improve their bottom line. 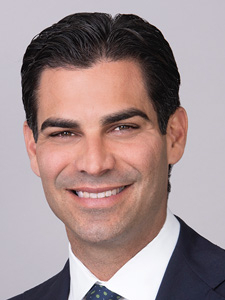 Greenspoon Marder announces that the Mayor of the City of Miami, Francis X. Suarez and Olga Vieira have joined the firm's Miami office. Mr. Suarez is Of Counsel with the Corporate and Business Practice Group. 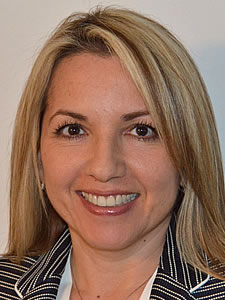 Ms. Vieira is a Partner with the Litigation Practice Group. They will work closely with the Real Estate and Hospitality, Alcohol & Leisure Industry Practice Groups. 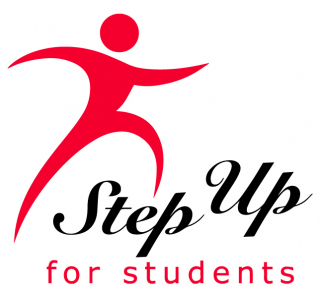 Step Up For Students has named Anne Francis and Jillian Metz as Vice Presidents of Development. Francis and Metz lead a highly-skilled team in both tax-credit and charitable fundraising initiatives that support scholarships for underprivileged students in Florida. Last year, Step Up For Students received over $600 million in tax-credited contributions from the corporate community which generously funded more than 105,000 scholarships. Step Up has a 4-star rating from Charity Navigator and is recognized as a Platinum charity by GuideStar. 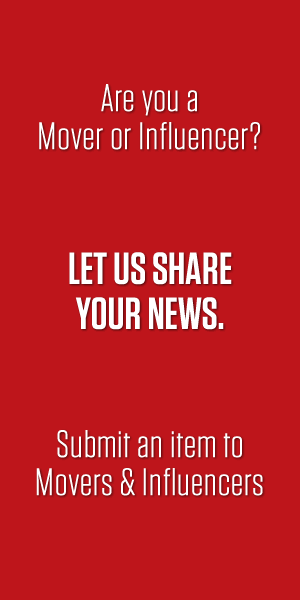 Step Up is ranked 26th by Forbes and 42nd by The Chronicle of Philanthropy in the publications’ listings of largest nonprofits in the United States. 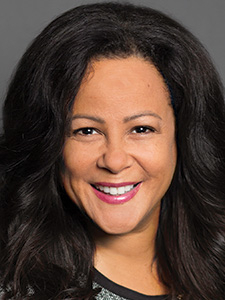 Stephany Greene has joined WestCMR as Director of Marketing & PR with 25 years of experience with Business Promotion Consultants, the University of D.C., Ralph Lauren, Tommy Hilfiger, Perry Ellis, The NBA & NFL, with a Masters from American University, and a BFA from Pratt Institute. WestCMR has provided surgical supplies for Florida, the U.S. and the world for 22 years. Mike Fitzgerald has joined WestCMR as COO, overseeing Operations, Finance, HR and IT. 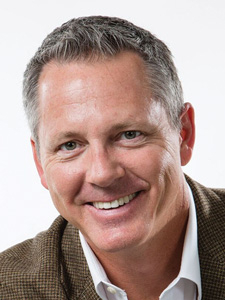 Mike brings 30 years of experience with the City of Tampa, KPMG, LLC, Booz Allen & Hamilton, Anheuser-Busch, and the US Air Force, with a BA from USF and an MBA from the University of Tampa. WestCMR has provided surgical supplies throughout Florida, the US and the world for 22 years. 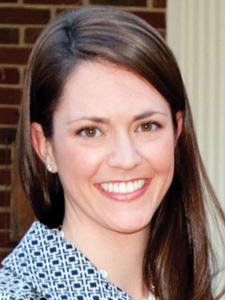 Stacey Rhoads has joined WestCMR as Director of Human Resources, with 20 years of physician recruiting and human resource management experience for a large dental support organization and a multi-site dermatology service provider, with a BA from the University of Georgia. WestCMR has provided surgical supplies throughout Florida, the U.S. and the world for 22 years. 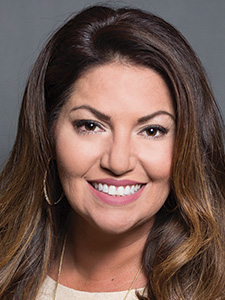 Josie Correa will be a valuable asset in developing and fostering Juneau's existing South Florida relationships with developer, owner and architect partners in pursuit of new construction opportunities. 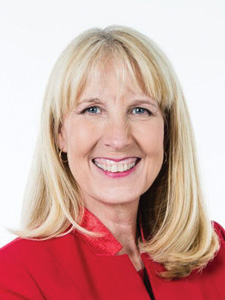 She is a Miami native and has dedicated the last 25 years to creating new business opportunities for Downtown Miami Partnership and the FL Retail Federation & FL Grocers Assn. 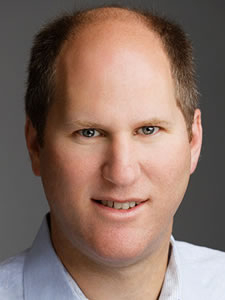 Jeff Slapp of Boca Raton has joined 365 Data Centers as VP, Cloud Services & Support, overseeing 365's cloud & virtual managed services. With data centers in Boca Raton, Ft Lauderdale & 8 other US markets, 365 offers hybrid solutions, including edge colocation, network, IP, DRaaS, backup, cloud compute/storage and business continuity services, to South Florida businesses.